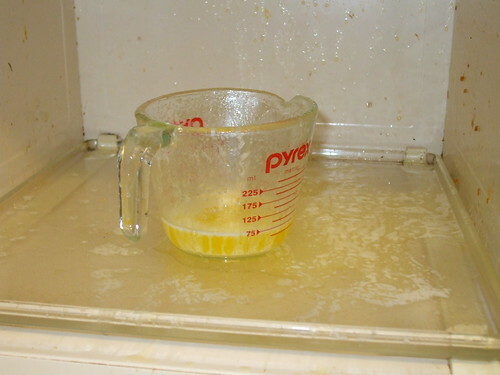 Note to self: when melting butter in the microwave to use over popcorn, do NOT set microwave to high. 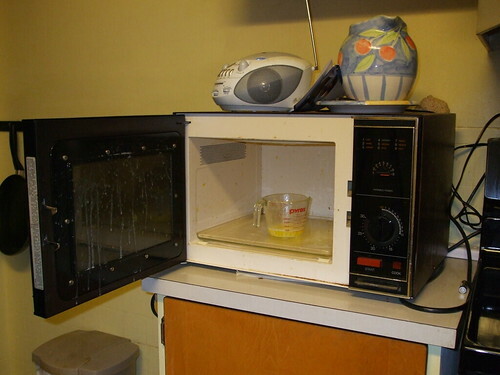 Luckily, our microwave is from 1987 and thus built like a tank. In order to destroy it, you'd actually have to stick a smaller microwave inside it and activate the two simultaneously. This would, of course, tear a hole in the space-time continuum, destroying the universe as well as the microwave. So don't try it. Sometime between November and ... now ... it became now. 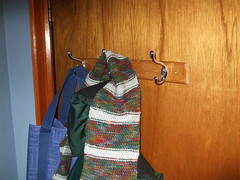 I'm not quite sure when this happened, or how it happened((If you know, please do explain it to me.)) ... but it happened. Now that it's now and no longer then, that which was must become what was going to be when then became now--which is now. In that same spirit, the university felt it right and proper to commence a second term of classes following on the heels of the first term. I have six courses this term, three math courses, two philosophy courses, and an English course masquerading under the horribly ambiguous name of "Advanced Rhetoric."